A complete set of carbon fiber trims to dress up your engine bay. Includes left and right side covers and front cover. 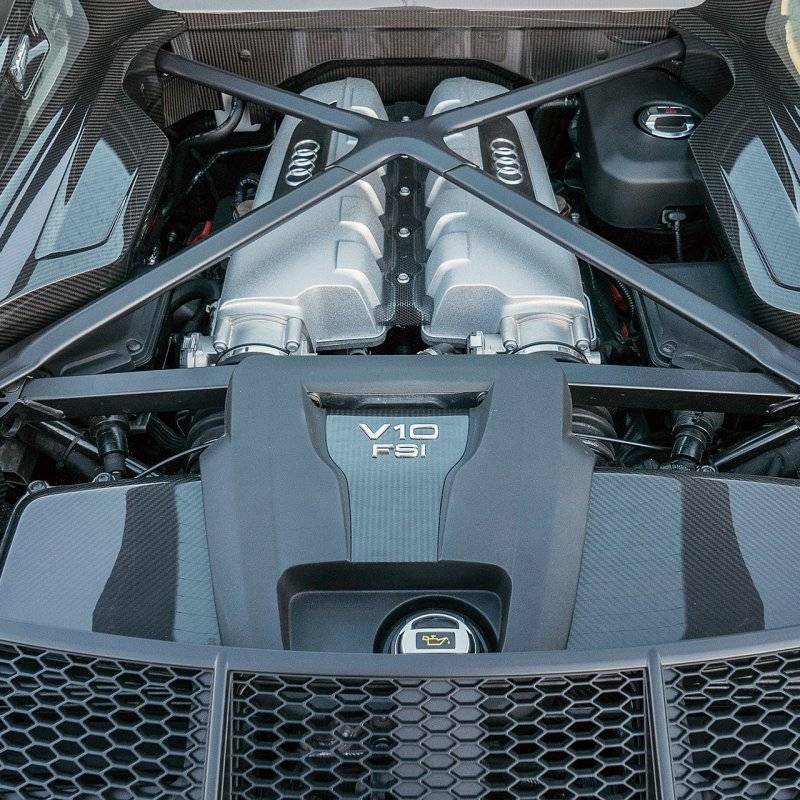 Optionally the airbox covers and/or engine trim can be added for a full carbon appearance.